The year 2014 is going to be an year of much enthusiasm and it is going to deliver some amazing products from the giant tech company Apple. Apple has decided to create some extraordinarily effective and great products for this year as per the CEO Tim Cook. 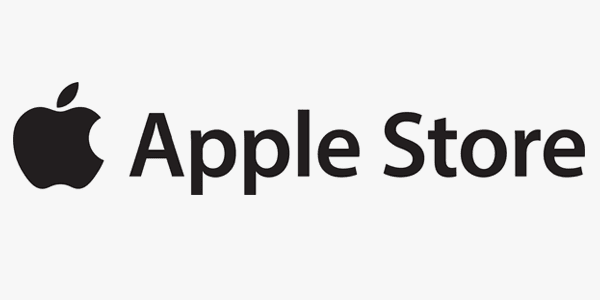 The most highlighted and awaited products for the year 2014 from apple. 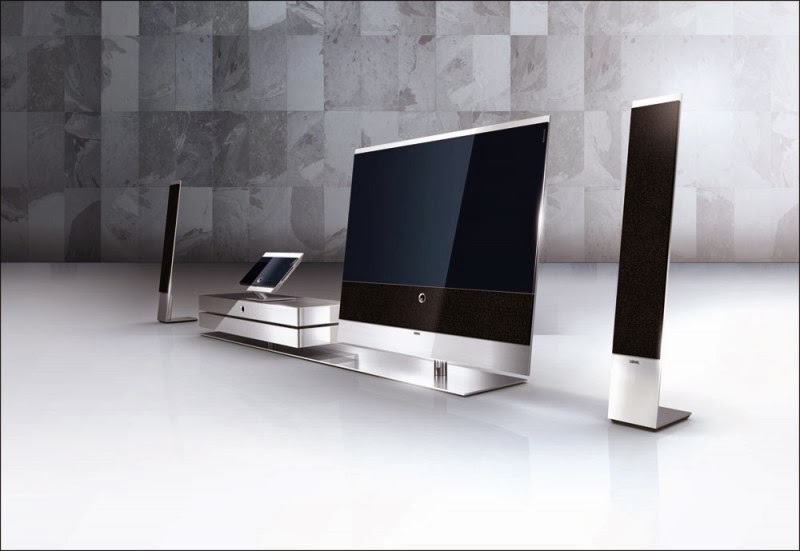 These products are anticipated to really rock the tech market. 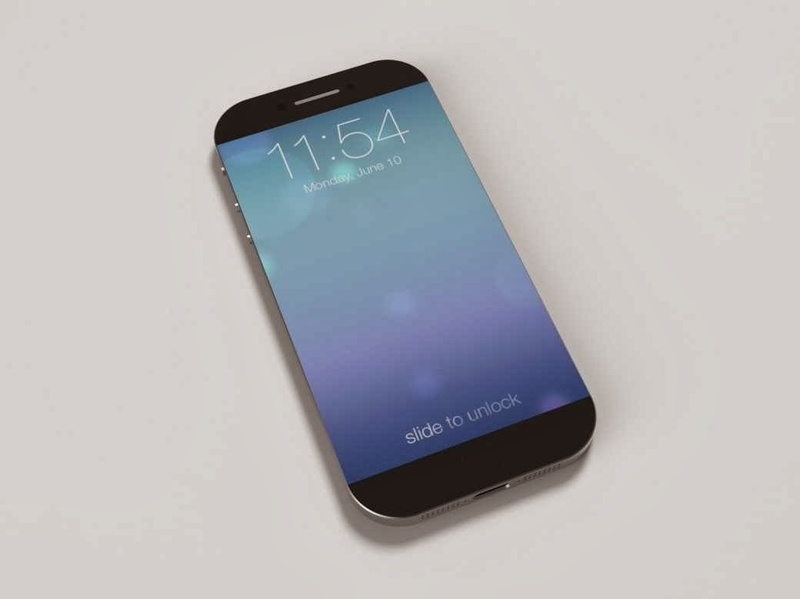 The next iphone from apple is expected to come with larger screen size that can come between 4.7 to about 5.7 inches. According to the information received it is said that the product is going to get released in two varying sizes for attracting users with different needs. The new iphone is going to be larger than the previous version released by the company. The ipad 5 cases will be available along with the product in the market so that you can keep your gadget free from any kind of problems. This larger iPhone is going to make use of A8 chip which is much faster and available at 20 nanometer. 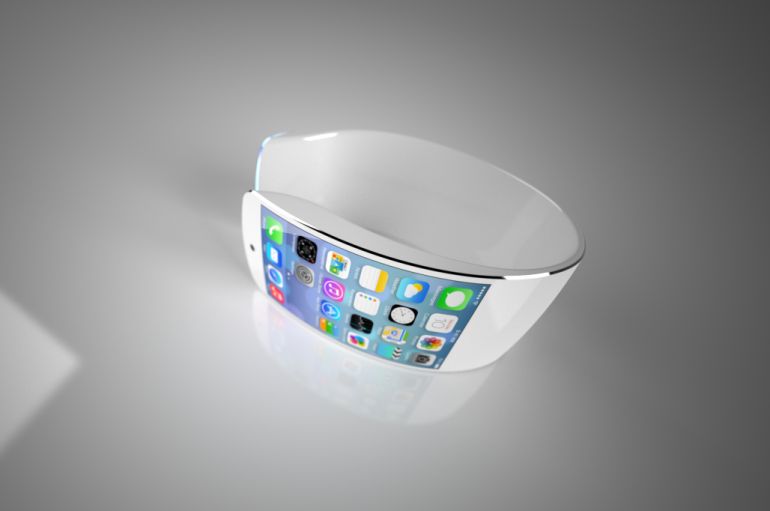 The display is also expected to come in curved shape. The gadget is expected to be in market by September or in the month of October. 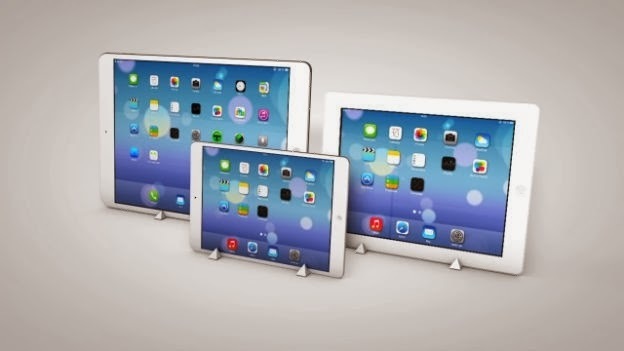 Along with larger iPhone, apple is expected to release larger iPad along with the tablet lineup that it has. This is going to be something really bigger and much efficient compared to iPad mini and iPadAir.TheiPad Pro is expected to have a display which is about 12.9 inches in size and is almost similar to the size of MacBook Air which is about 13.3 inches. The pixel density that you are going to acquire from the display is going to be much higher and it is almost near to the ultra high definitions. 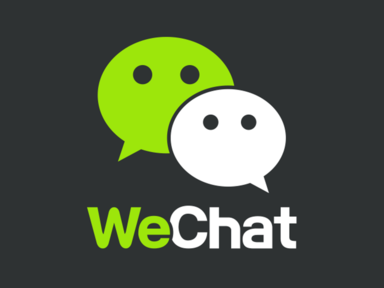 It is not yet clearly known about the features that you can expect from this amazing product but the whole tech world is awaiting the release of the product. The rumors and the news related with the iWatch was a great buzz among the tech savvies. 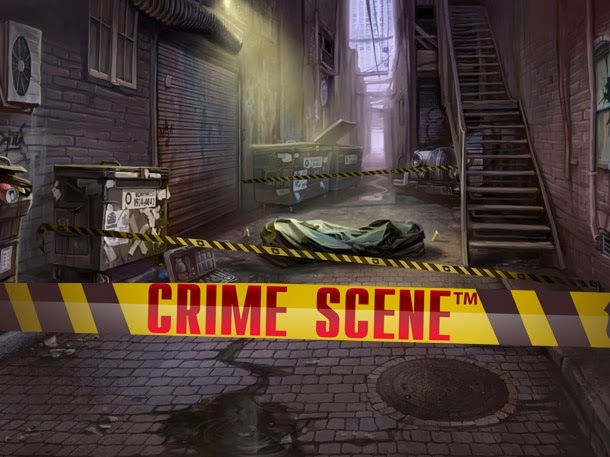 The product is expected to get released by the year 2014. The smart watch that is going to get released can work as an accessory along with the iPad and iPhone. This watch can provide accessibility to iOs functions. The biometric functions are also included in this watch. The screen that is available with the watch is expected to be of sapphire glass which is ultra durable. The accessory is expected to go well along with iPad mini cases too. The upgrades to Apple TV is going to be a reality this year and that is what most of the owners of the apple TV are waiting anxiously. The company is expected to release some new kind of set top box or are expected to put new features into Apple TV through which this particular product can become a fully blown TV that is suitable for all the users. Subramaniam is the author has been writing number of articles on different subject.He wrote more articles relating to Android phones. Pink mobile phones are huge hits with the fashion conscious and those who just like to be a little bit different. You do not need to get a black or white phone with so many great colour options available, so why not get yourself a shiny pink one? In this article we will tell you about the best pink mobiles, depending on what kind of budget you are on. There are many budget pink mobile phones to choose from, and these are great options for children’s phones. 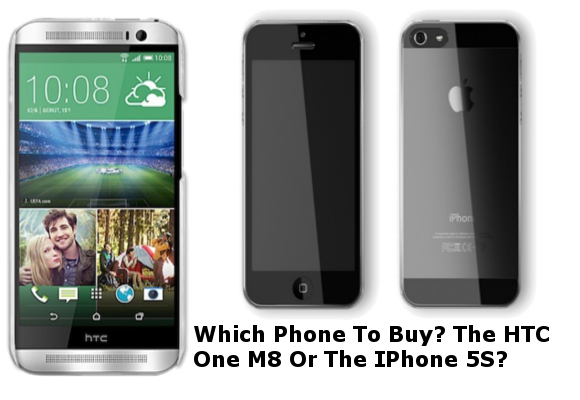 If you want to spend less than £100 on a new mobile, then we have found two fantastic options for you. 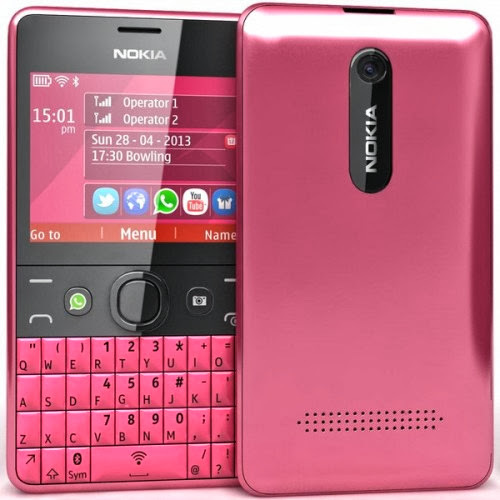 The first is the Nokia Asha 210, which has a full QWERTY keyboard that is ideal for young teens who want to type lots of messages. It is bright pink and loaded with a great media player for all those music tracks, it has a chat programme and even Wi-Fi access, so you can get online if you want to. There is no 3G though, so you need not worry about constant Internet access that could be dangerous for the younger ones. The Asha has a 64 MB internal memory, but a cheap SD card will push that up to 32 GB, so there is plenty of room for music and photos that you take with the 2 MP camera that is on board. At just £70, the Nokia Asha 210 is the best budget buy on our list today, but we have another option too. 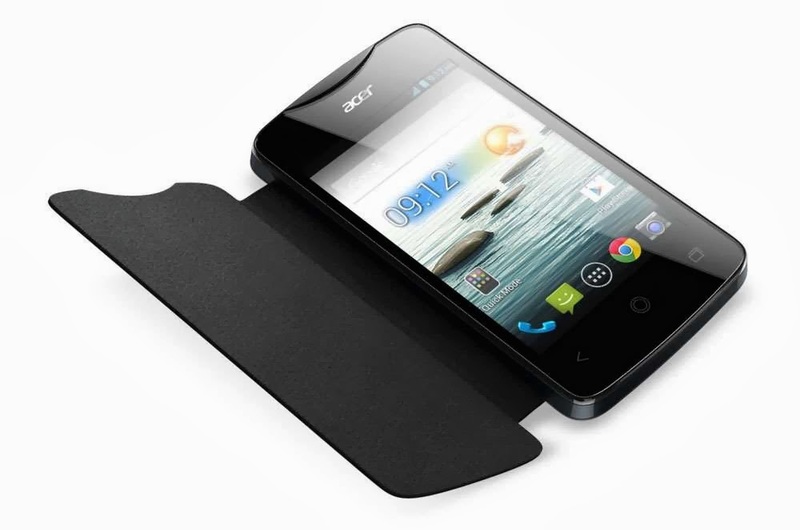 The Acer Liquid Z3 is a touch screen phone with full 3G connectivity, so it is a great budget buy for you or for an older teen. There is a dual core 1 GHz processor to keep things speedy and a three and a half inch touch screen in beautiful high resolution for great viewing and reading. The Liquid Z3 has a 3 MP camera and a solid 4 GB internal memory, but again you can pump that up to 32 GB with an SD card. It is running Android 4.2 Jelly Bean, and whilst the device itself is black, it has an exchangeable back panel that comes in a range of colours, including hot Sakura Pink. It retails for just £80. If you are able to spend a bit more cash, then there are some great mid-range options for pink mobile phones. You will still be spending safely under £200, but by spending a little more you are going to get more features. 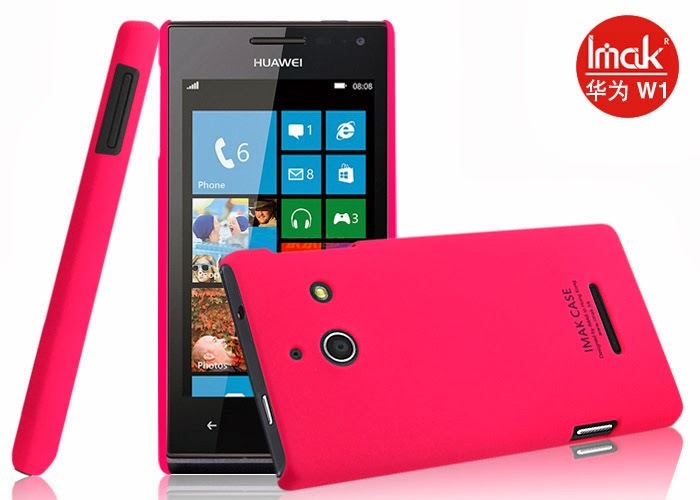 Our first great mid-range pink mobile is the Huawei Ascend W1.The Ascend is a Windows phone, running Windows 8, and is the only Windows model on our list, but it is an absolutely fantastic buy from a lesser known manufacturer in the UK (you can find out more about Huawei here). The Huawei Ascend W1 is a full touch screen phone running a powerful 1.2 GHz dual core processor for greater speed, and there is a fantastic full four inch high resolution display too, so this really is a high spec phone for its price. You get a great 5 MP rear facing camera, and even a cool front facing camera to use for taking pics of yourself of for video calling. Internal memory is 4 GB, but that SD card slot lets you go up to 32 GB. For only £130 the Ascend W1 is a great buy, though pink versions are available only through certain operators. 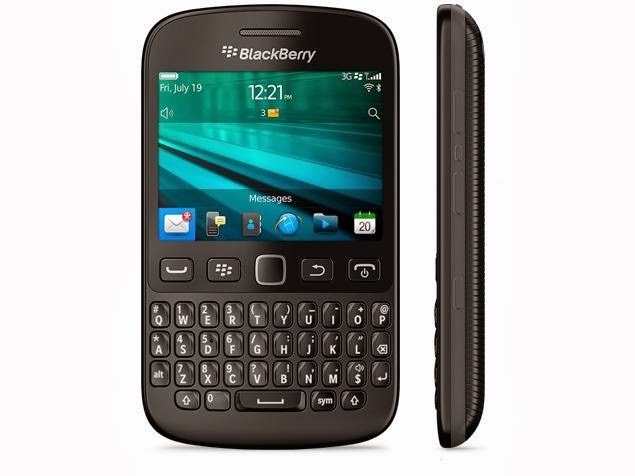 Our second mid-range choice is the BlackBerry 9720. This is a classic BlackBerry phone, with a complete QWERTY keyboard for easy typing, and of course the great office software that makes a BlackBerry such a good business phone choice. The 9720 runs an 800 MHz processor, so it is not quite as speedy as the Huawei, but there is still plenty of punch there. The full colour screen is 2.8 inches, which is huge for a screen on a keyboard phone, so you will still get great viewing. There is a 5 MP camera with LED flash, so you will get great pics no matter what the conditions are, and though there is only 512 MB of internal memory, that affordable SD card option will give you up to 32 GB. The BlackBerry 9720 is one of the cheapest BlackBerry options on the market, and will cost you only £170, and it is available in Hot Pink too. 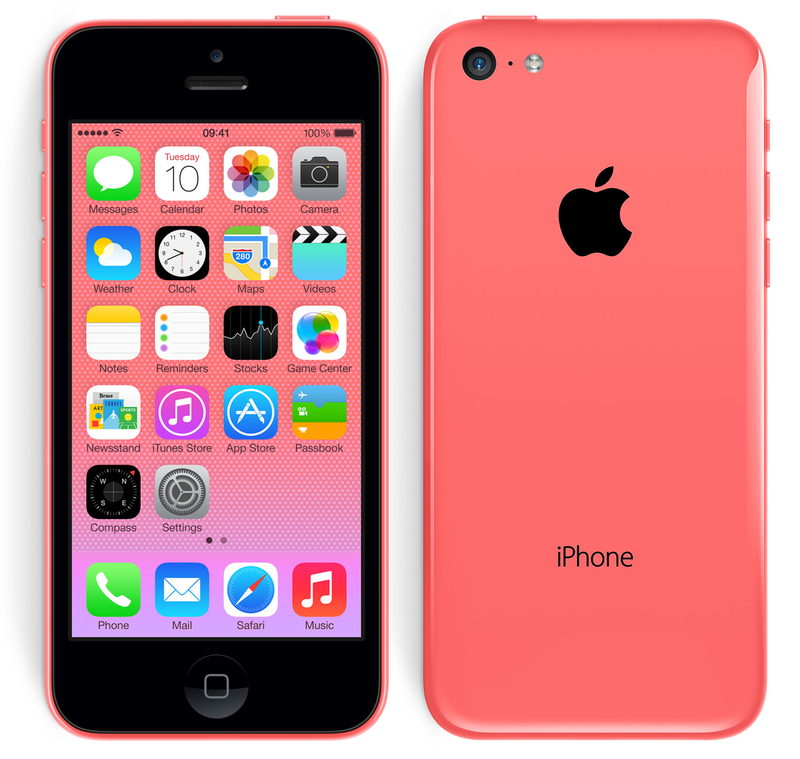 If you are not on a limited budget, then there is really only one clear choice for you when it comes to a fantastic pink mobile, and that has got to be the all new iPhone 5C, the first coloured iPhone choice that we have ever had. The iPhone is everything that you would expect it to be and more, beautiful design, great style, and tons of hot features, Apple have made a phone that is not just good looking but has great performance as well. You get great connectivity on the 5C, including 4G LTE services so you can get speedy Internet on your mobile. The dual core 1.3 GHz processor and 1 GB of RAM keep the 5C responsive and fast, and a full high resolution four inch display gives you fantastic picture quality no matter what you are looking at. There is an 8 MP camera on board (with autofocus and LED flash, naturally), as well as a 1.2 MP front facing camera, so you can see who you are talking to. When it comes to memory, you have got a choice between a 16 GB and a 32 GB version, so it is up to you how much data you can store on your phone. The iPhone 5C is not cheap, but you get great features for your cash. The 16 GB version will cost you £470, and the 32 GB version will cost you £550. This is by far the best pink mobile around though and is totally worth splurging on. Phil Turner did not know a lot about pink mobile phones so he checked out websites like uSwitch to find out more about what ones were available to purchase for his daughter. 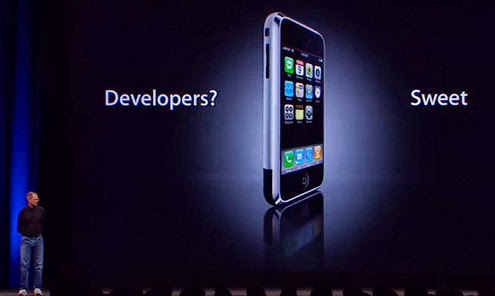 The Burning Question: How Can I become an iPhone Developer? 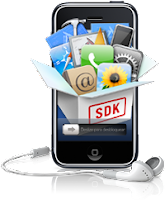 If you are in anyways related to the programming or development filed and are planning to move to towards iPhone development, and then there are some other considerations also other than having grip over basic programming skills. 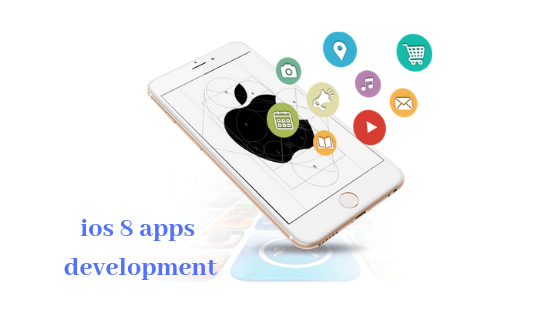 As you know that the iPhone applications and software market is booming significantly, and new updates and additional plug-ins are launched almost every day. If you can quickly compare the iPhone application of today with that installed in iPhone 2 or 3, then you will surely find a significant difference in many respects. 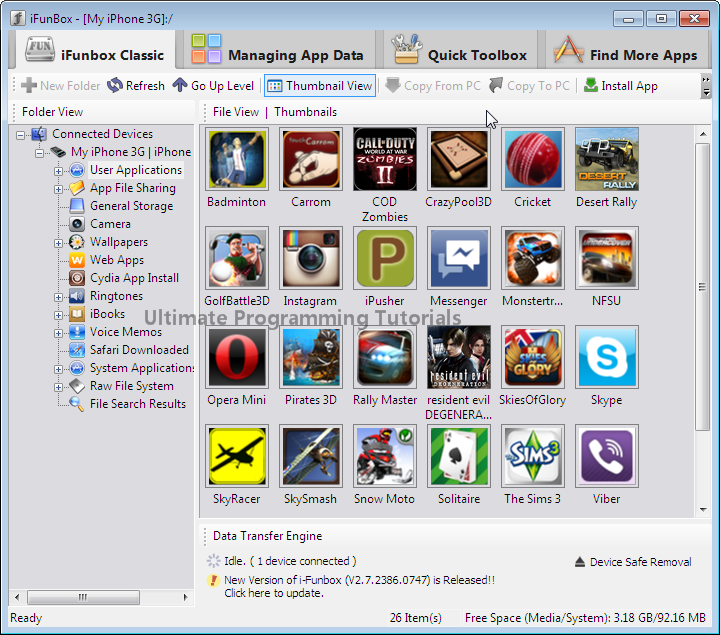 Mac is a type of operating system that all Apple devices use, including the iPhone. It is like a backbone of Apple, and therefore, you need to have command over this operating system, and not just the one you are using currently. 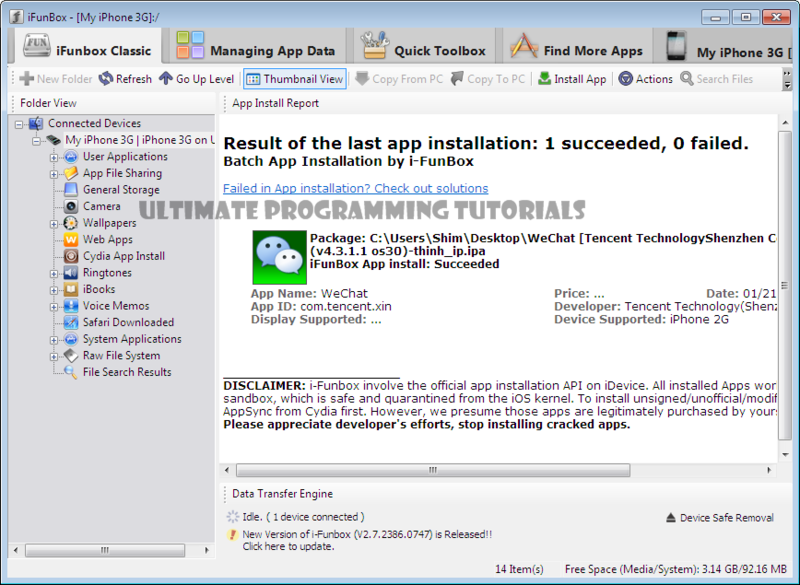 Windows is a common operating system and it is able to perform almost any job using this operating platform, but iPhone development. All your programming and other development skills will be tested on the Mac operating system and you will have to be aligned to all upgrades in the Mac OS. 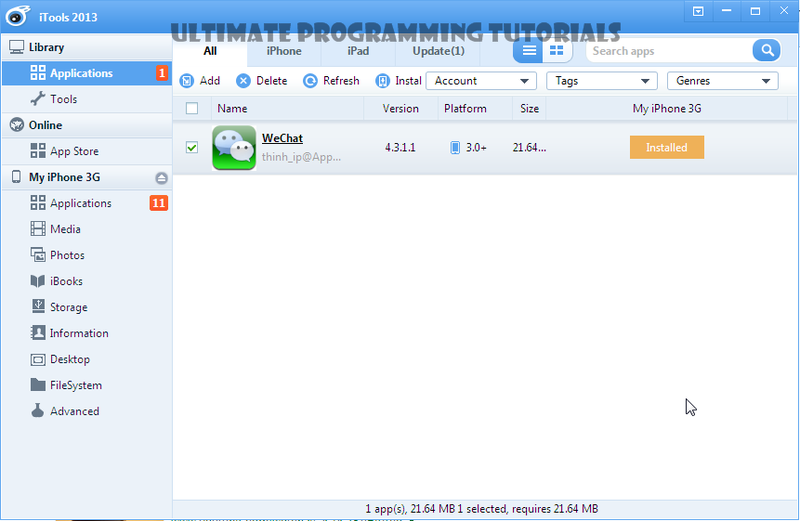 Do you think that object oriented programming is enough to be an iPhone app developer? Think again then. There is a command toolkit for every device that carries a set of programming protocols. This can be considered as the special language for that particular device, which carried some codes and variables that apply to the particular device only. For this reason, other than your command over C language, Java or any other programming language, you will have to learn the software Development Kit (SDK). 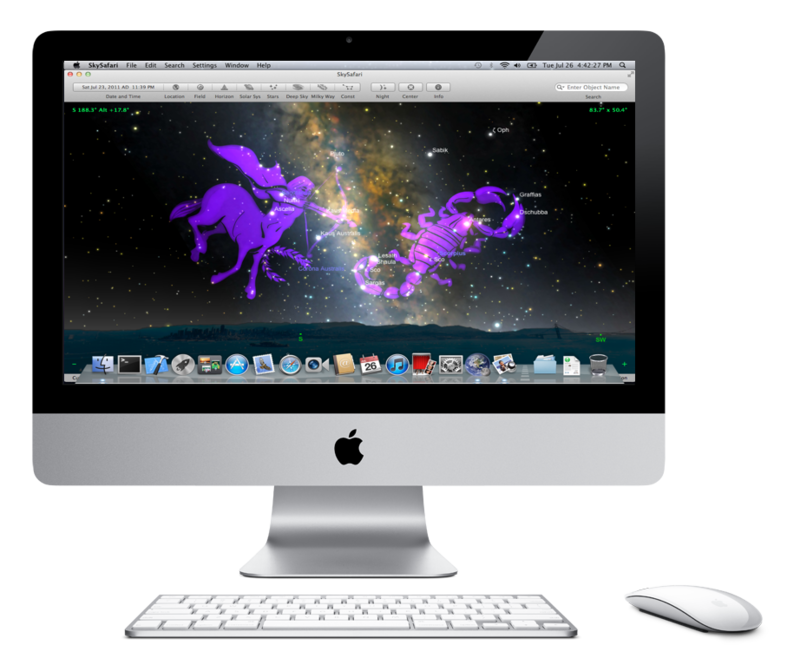 For testing and implementing the language protocols, you will need the Mac system, and this gain defines the importance of having a Mac device. You app will not be registered until you sent a file of it to the Apple app store for submission. The company wants to ensure that your application does not have any offensive or inappropriate content or images that can dilute the repute of the company. 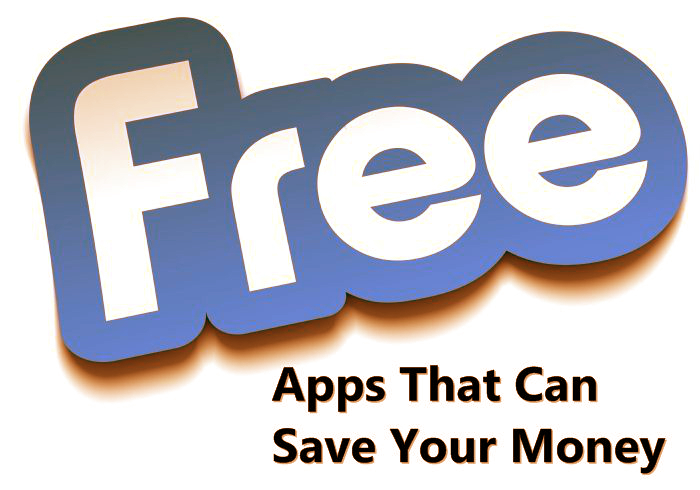 There are a number of applications that have been released without permission of Apple, but such applications can be banned at any time, and the developer or the sponsoring company can also be charged for it. For this reason, it is important that you follow the parameters set by the brand you want to target and generate your revenue from.